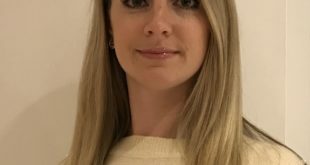 Bringing a wealth of experience with her, Fletcher joins as MGA continues to go from strength to strength, having secured a number of Toy Awards wins and number one collectables status in numerous markets. The partnership will see the introduction of a new dedicated area throughout the festival’s four day run this July 26 to 29 with influencer meet and greets, character dress-up, talks, tutorials and exclusive product reveals. “I am very disappointed with the result, but we no longer have the financial support to continue the company’s US operations,” chief executive officer, Dave Brandon said in the statement. 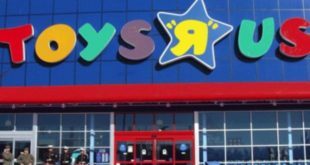 According to the latest reports to emerge from the US and sources close to the matter, the toy retailer is now in the process of drafting the court motion for its liquidation plan. 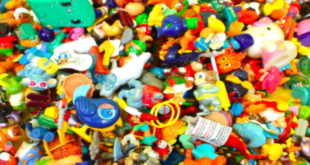 How are toy firms building franchises out of collectables? 22nd November 2017	Entertainment Comments Off on How are toy firms building franchises out of collectables? MGA names new licensees for L.O.L. Surprise! 21st September 2017	Entertainment Comments Off on MGA names new licensees for L.O.L. Surprise! The toy company will showcase the brand to potential partners at BLE next month. To mark the launch of part five of the series, the global toy firm has developed new STEAM-inspired doll sets and more. ‘The high quality editorial and design, combined with strong support at retail, puts us in an excellent position to launch a successful magazine based on these sweet-smelling collectables,’ says Kennedy Publishing’s Sophie Rowlands. The Point 1888, CPLG, Character Mix and Little Tikes are all jumping on board to help support the firm’s toy brands; Num Noms and L.O.L Surprise! MGAE is creating a plethora of innovative, fresh licensed products emanating from the toy line slated to hit retail in 2018.